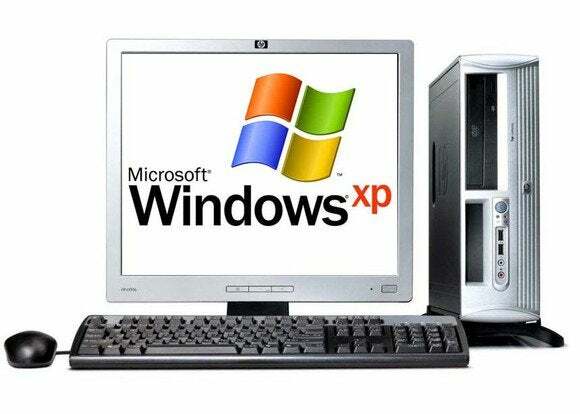 The U.S. Navy is paying Microsoft millions of dollars to keep up to 100,000 computers afloat because it has yet to transition away from Windows XP. The Space and Naval Warfare Systems Command, which runs the Navy’s communications and information networks, signed a $9.1 million contract earlier this month for continued access to security patches for Windows XP, Office 2003, Exchange 2003 and Windows Server 2003. The entire contract could be worth up to $30.8 million and extend into 2017. The first three of those products have been deemed obsolete by Microsoft, and Windows Server 2003 will reach its end of life on July 14. As a result, Microsoft has stopped issuing free security updates but will continue to do so on a paid basis for customers like the Navy that are still using those products. The Navy began a transition away from XP in 2013, but as of May this year it still had approximately 100,000 workstations running XP or the other software. Davis wouldn’t provide more details about the systems or their use, citing cybersecurity policy, but an unclassified Navy document says the Microsoft applications affect “critical command and control systems” on ships and land-based legacy systems. Affected systems are connected to NIPRnet, the U.S. government’s IP network for non-classified information, and SIPRnet, the network for classified information. “A plan for migrating to current and supported capabilities has been developed and is being executed,” Davis said. Continuing to use the obsolete systems without the Microsoft contract would be risky. The Navy isn’t alone in still relying on Windows XP. Approximately 10 percent of desktop PCs accessing websites using the StatCounter traffic reporting service during the current month were running Windows XP, giving it a market share just above that of Apple’s OS X. Data from Net Applications puts XP’s current share at just over 14 percent.